People always ask me how I keep my sanity with so many projects, business and a family. Here is the truth. I do because the excitement and possibilities keep me awake at night. To get a solid amount of sleep, I need to get things completed and in motion on my “dreams to accomplish” list. The launch of our own website has always been something that I wanted, but put off and never started. I didn’t know where to start or even how I wanted it to look. As we evolved as a company into what we are today, it became very clear to me that there would not be a cookie cutter answer. I could not just get a template or a slightly custom site. We were different. Our business model, passions and skills were all over the board. As a “florist” our clients were approaching us about building benches, structures, plant designs, wedding design and coordination. They wanted specific colors, styles, art, flowers that I wanted to procure but did not have the means to show on our site. 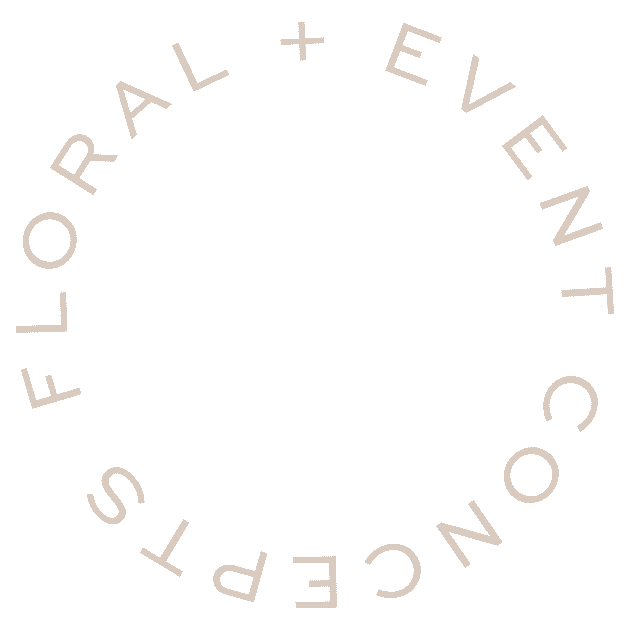 We were doing so much more than all of our clients knew we could do, but our existing site was not capable to show the depth of of work.. Our site showed a generic florist website. Something you could find on any florist site if you did a web search on the name or item number. Keep up to date with news, behind the scenes, workshops and all things Revelation Design!